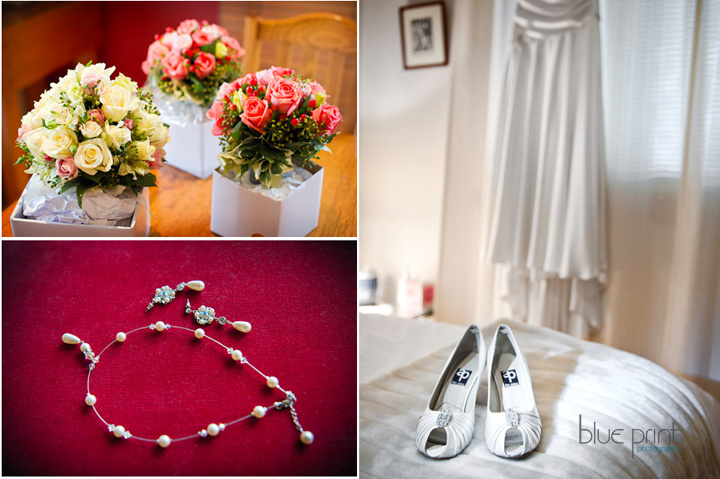 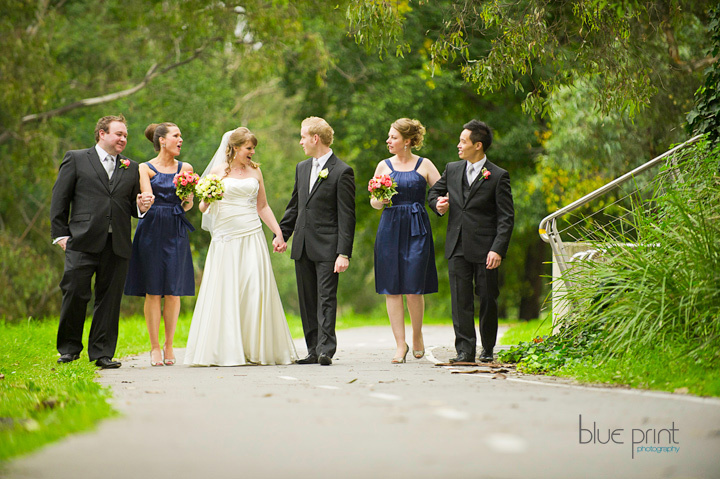 After a fun Engagement shoot in our studio I was really looking forward to capturing Emily and Matthew’s wedding. 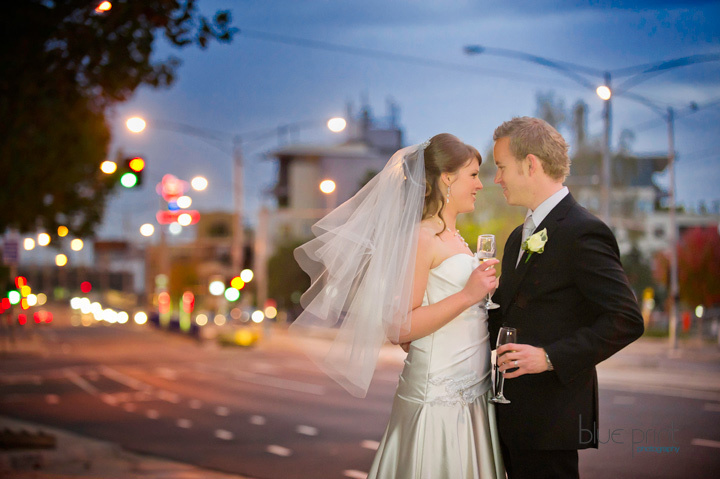 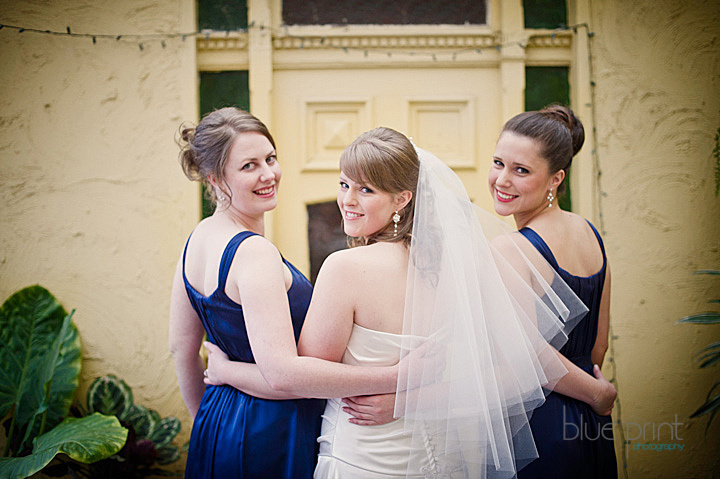 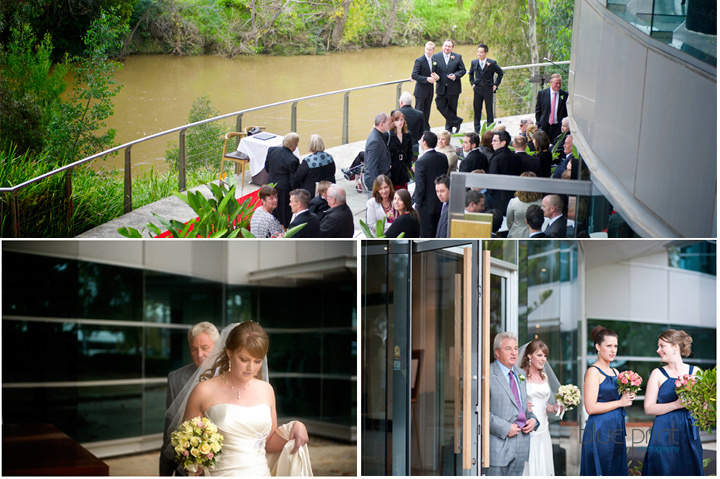 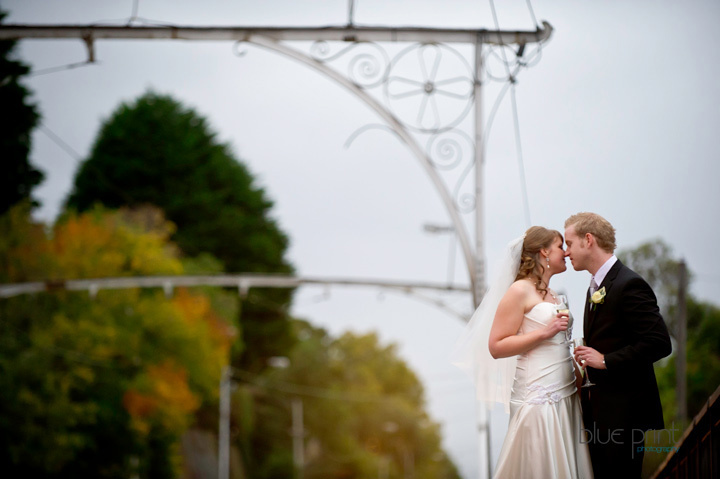 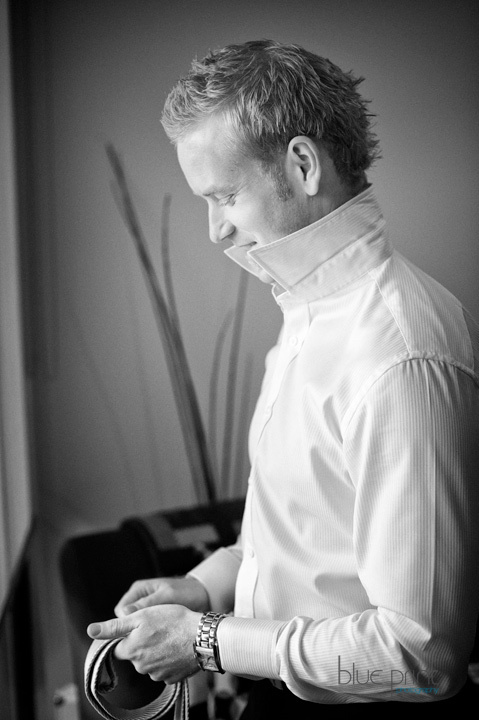 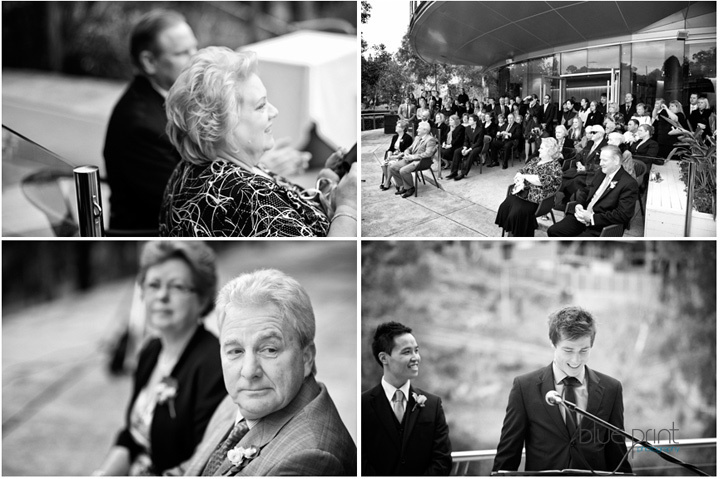 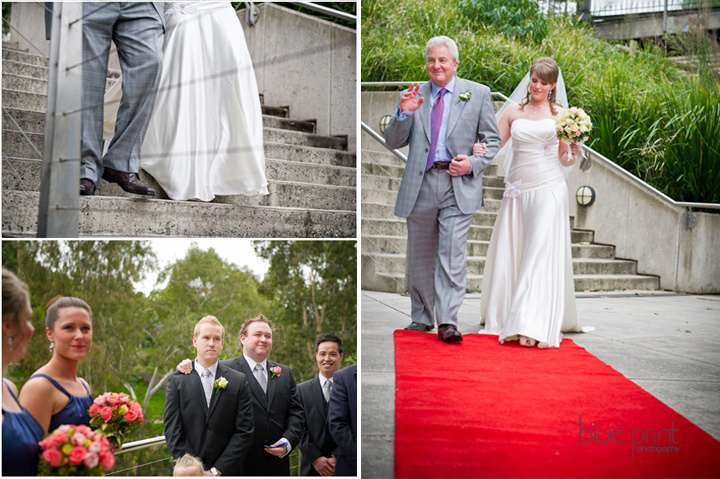 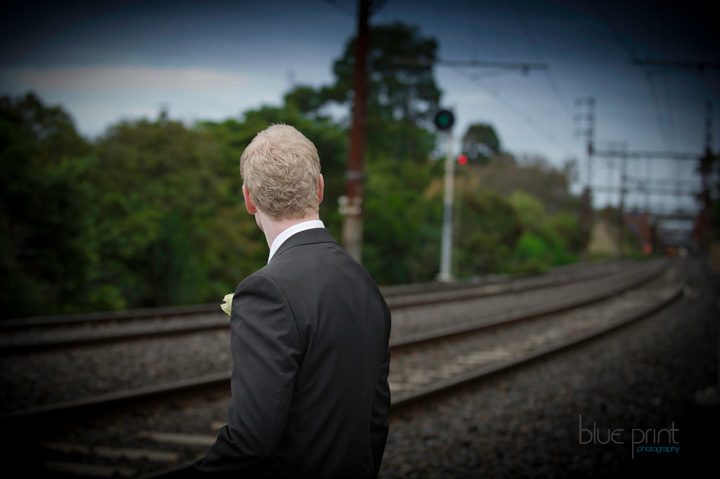 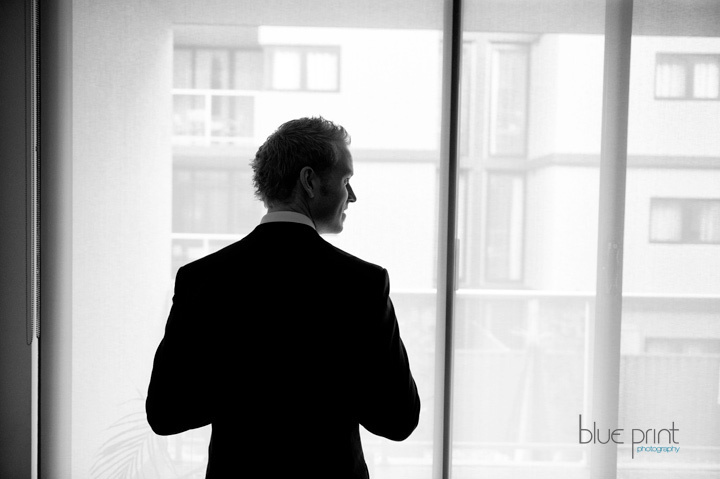 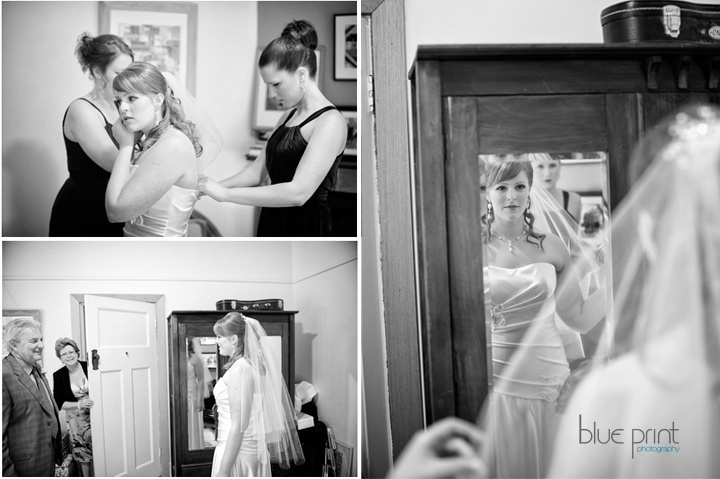 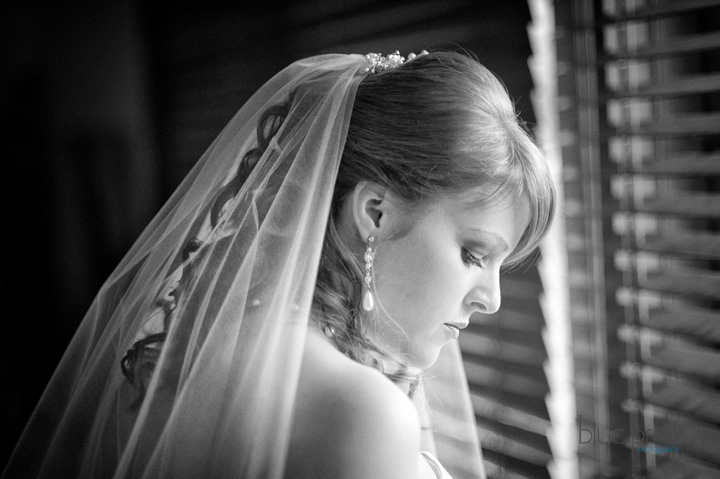 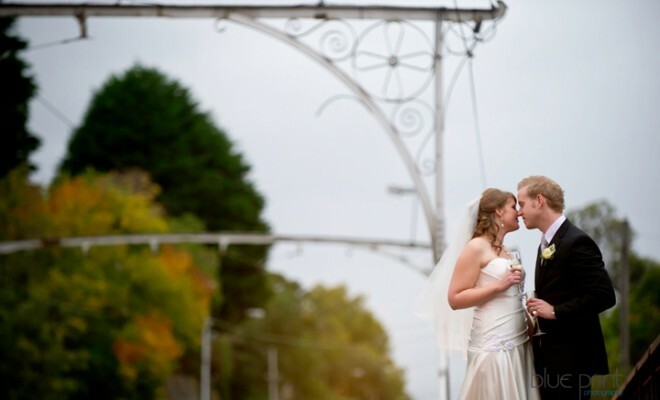 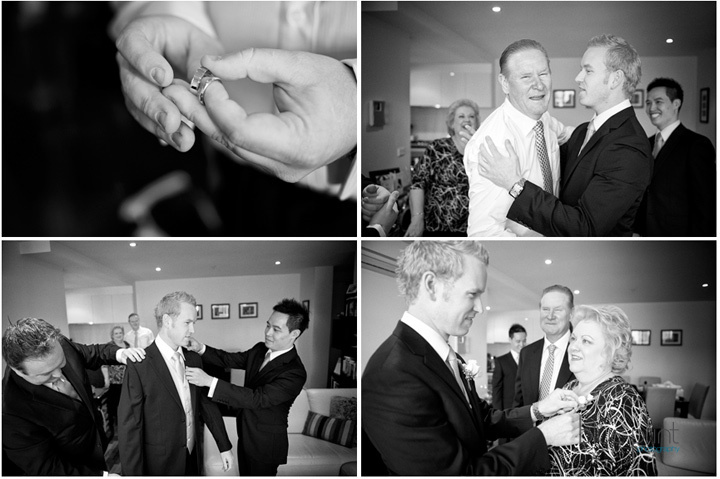 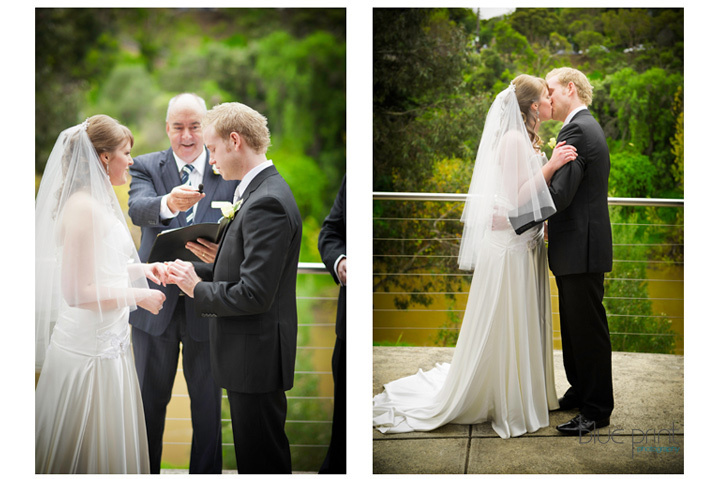 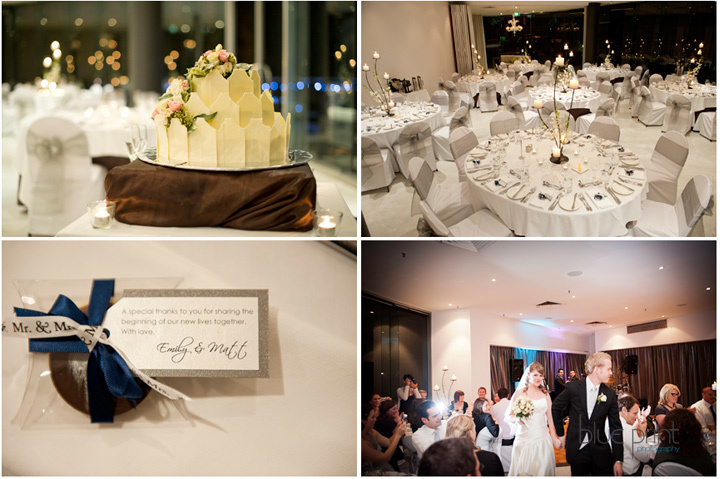 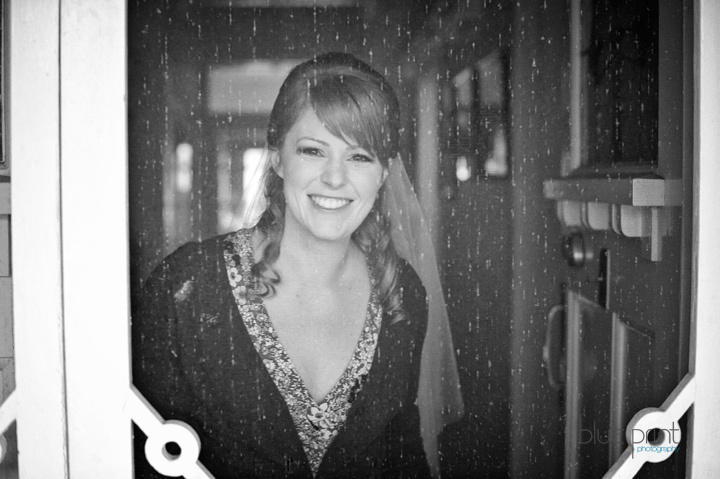 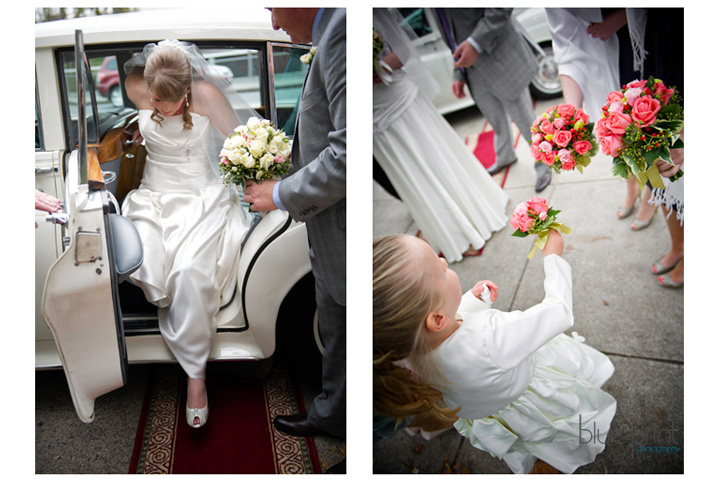 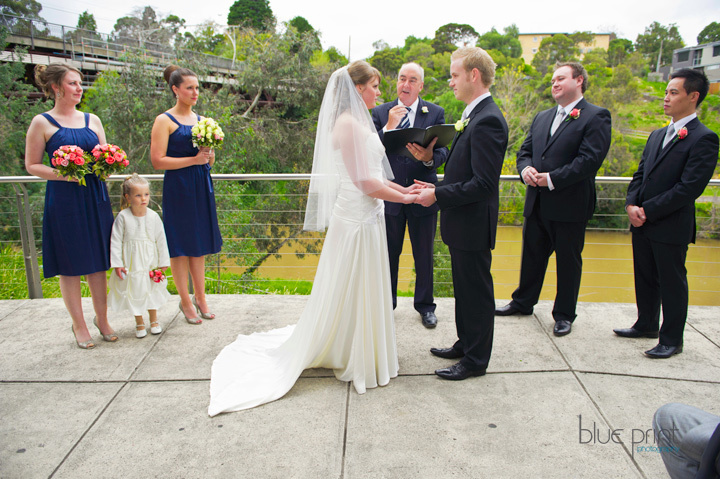 They had their ceremony on the lower landing at Fenix Restaurant overlooking the tranquil landscape of the Yarra River. 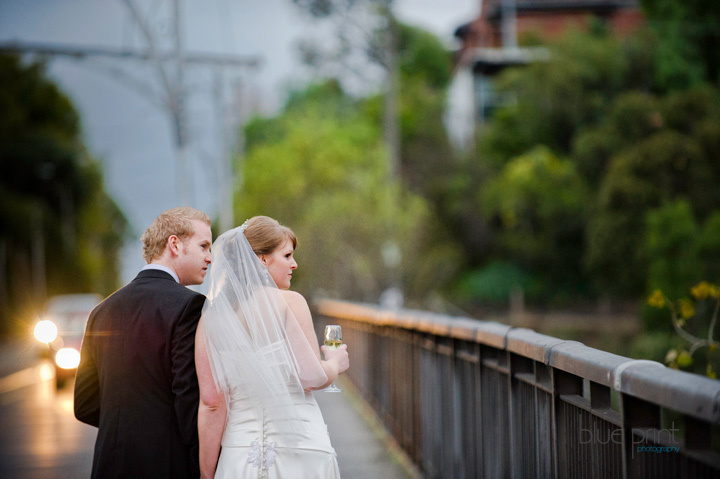 After the ceremony, we were off, on top of the Art Deco bridge for photos. 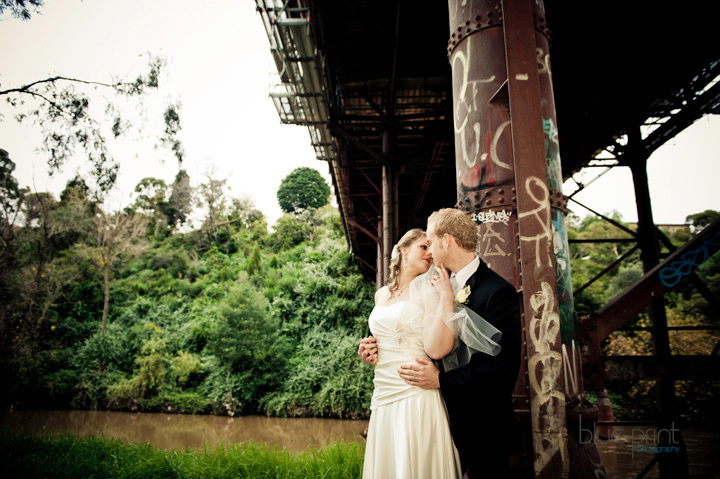 The moody afternoon light providing for some very artistic photos near the tram lines with neon lights of the Vinegar Skipping Girl in the background. 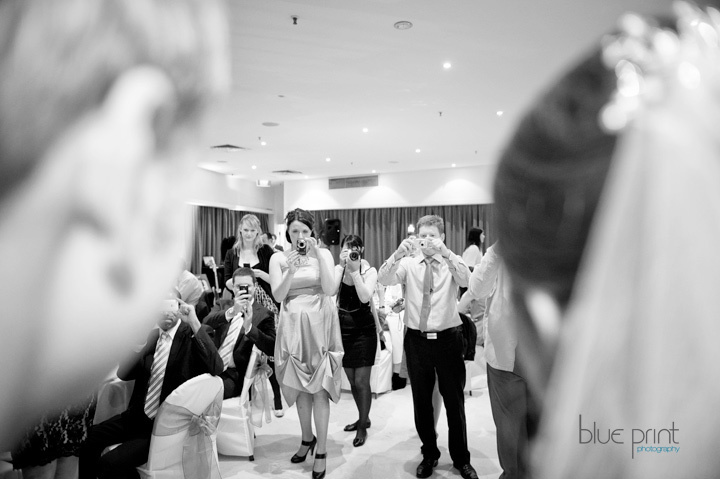 As the night settled in we moved inside Fenix where the look of excitement on Emily and Matthew’s face as they were announced just reaffirmed why I loved capturing their unique story so much.